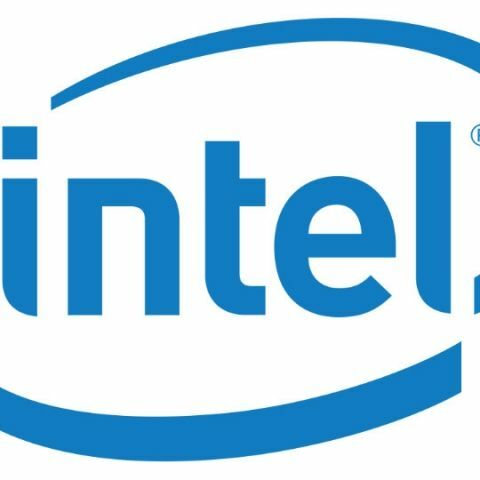 Intel India has announced changes in the warranty policy for its Intel Boxed Processors that are purchased from local authorised distributors. From April 25, local warranty support for Intel Boxed Processors will be available exclusively for units purchased either on or after April 26 via Intel Authorized Distributors in India. Those who purchased boxed processors from unauthorised dealers, or authorised distributors from outside India are still covered by Intel’s product warranty. However, those customers will have to return. Intel India has announced a key change in its warranty policy to benefit customers of its Intel® Boxed Processors purchased through local authorized distributors. Effective April 25, 2016, local warranty support for Intel Boxed Processors will be available exclusively for units purchased on or after April 25, 2016 through Intel® Authorized Distributors in India, the list for which is available here. This ultimately benefits customers by ensuring faster and more efficient warranty service. Customers who have purchased Intel® Boxed Processors from unauthorized dealers or from authorized distributors outside India will still be covered by Intel’s product warranty, but will need to return the product to the original place of purchase for service.